Mid-month data suggests a fall in petrol of about two cents, with four cent and eight cent drops predicted for diesel and paraffin respectively. Substantial rand weakness could undo recent fuel price stability. “Almost two months of modestly improving rand strength ended in a dramatic reversal as the local currency was caught up in the emerging market chaos triggered by Turkey’s economic difficulties,” the AA says. 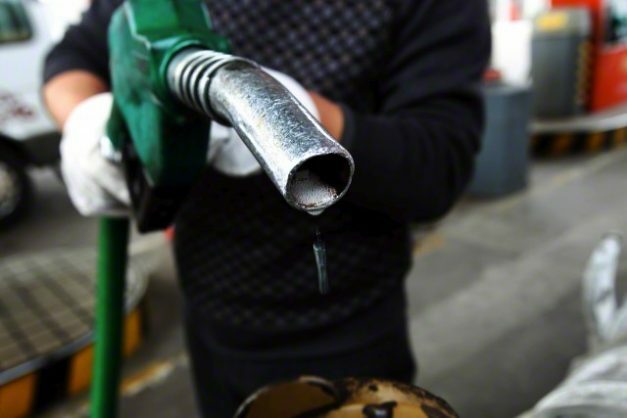 Mid-month data suggests a fall in petrol of around two cents, with four cent and eight cent drops predicted for diesel and paraffin respectively. However, the daily exchange rate for the rand fell nearly nine percent against the US dollar in two days after the news of Turkey’s troubles broke, and remains well above its recent trend. This has tipped petrol towards a likely increase at month end, and substantially offset the gains made by diesel and paraffin. The AA says the fuel price trajectory towards the end of August would depend on factors largely beyond South Africa’s control. “Turkey is resisting tighter fiscal policy and an end to the standoff with the United States over the detention of one of the latter country’s citizens,” the association says. The AA says motorists should not count on the moderate trend of the past six weeks continuing, and advises them to economise where at all possible. “The extent and duration of the recent currency weakness will be pivotal in South Africa’s short-term fuel price outlook,” it concludes.